Mr. Maltz began his career in broadcasting as a kid actor in radio dramas originating in Chicago and also appeared in a number of television broadcasts during that medium’s infancy. Over the years, he has worked in all aspects of the broadcast industry, including news and management. Mr. Maltz wrote, produced and directed “The Fight for Freedom”, a series of radio dramas reflecting the struggle for the creation of the State of Israel. Mr. Maltz is active in numerous philanthropic and civic organizations including the Cleveland Orchestra, Case Western Reserve University’s new performance center, the Lieber Institute for Brain Development located on the campus of John Hopkins Hospital, PLANNED Life Assistance Network, the Cleveland Play House, the Jewish Federation of Cleveland, the Anti-Defamation League, the State of Israel Bonds, the Cleveland Clinic Foundation and the Bascom Palmer Eye Institute. 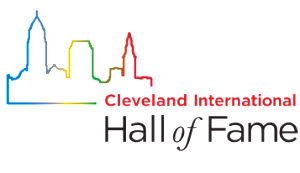 He was instrumental in bringing the Rock and Roll Hall of Fame & Museum to the city of Cleveland. Mr. Maltz and his wife Tamar revived the Playhouse in Jupiter, Florida (formerly the Burt Reynolds Dinner Theater), considered one of Florida’s prominent regional theatres. 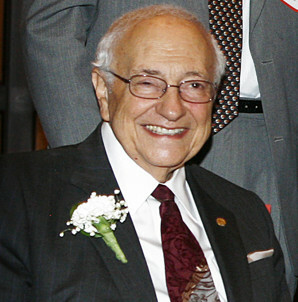 Milton serves as Chairman of the Board. The award-winning Theatre, now known as the Maltz Jupiter Theatre, opened on February 29, 2004.